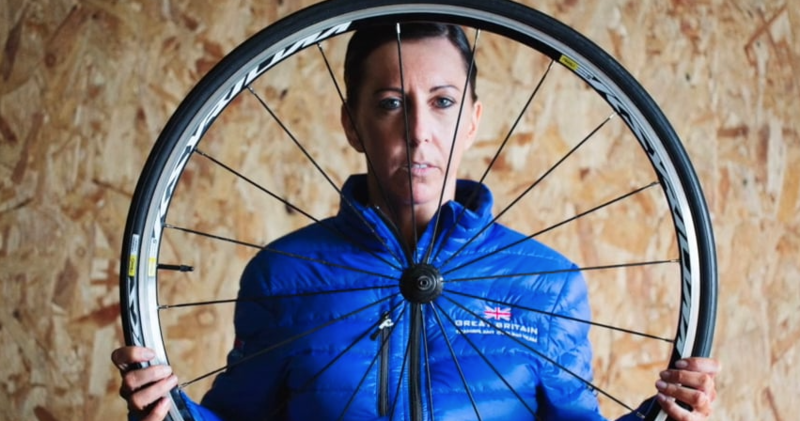 Clare Bond, a 38-year-old development officer for Crewe-based cash plan provider Health Shield, has been selected to compete with the Team GB cycling team at the 20th World Transplant Games in August. A recipient of a liver transplant in 2010, Clare will compete in both the 20k road race and time trial events. Clare has previously competed in the British Transplant Games, achieving silver medals in the 400m and 800m track events, as well as the 10k women’s road race. This is the first time she will have competed internationally. The World Transplant Games take place in Mar del Plata, Argentina between 23 and 30 August 2015. Clare will also be competing in the British Transplant Games for the second consecutive year, taking part in the 5k Time Trial, 10k Road Race and swimming both the 100m and 200m freestyle races. The British Transplant Games will take place in Newcastle, Gateshead between 30 July and 2 August and has been staged annually around the country since 1978. Commenting on her achievement, Clare said: “It is such an honour to be asked to compete with Team GB in my first World Transplant Games. I’ve always been passionate about sport, and I have taken part in a lot of events over the years. Even before I had my own transplant I did the Great North Run and a year after the transplant I completed the Manchester 10k. You can see a video about Clare’s story here.